The first goal was scored by Julian Brandt, who after a quick one-two with HakanCalhanoglu found himself inside the box. 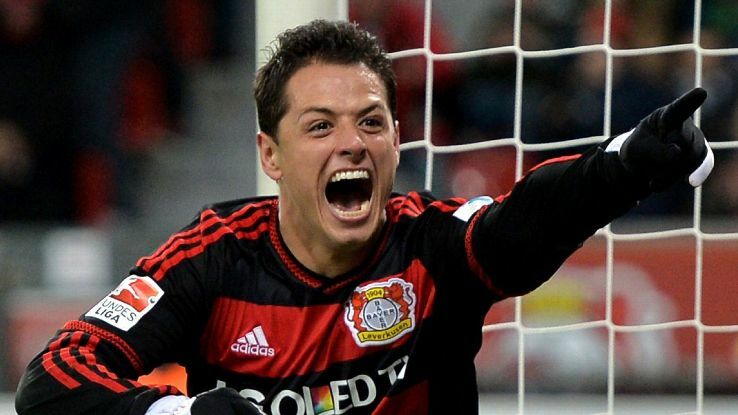 He could not miss from this range and Bayer Leverkusen found themselves leading 1-0. Despite having plenty of chances after having taken the lead, it is only after the introduction of Chicharito for Lars Bender that the team found new life in the attack. 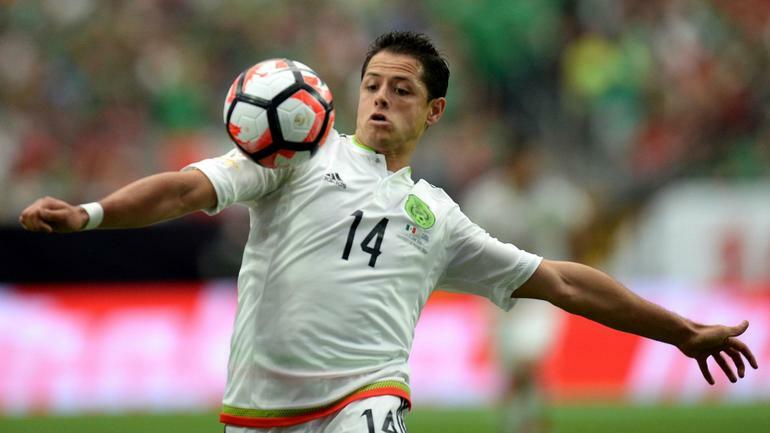 Usually a poacher, this time, Chicharito decided to shoot from outside the box and did score a fabulous goal. Wolfsburg, on the other hand, was quite weak and did not create a lot of occasions. Probably, the players were more interested in thinking about their Champions League clash against Real Madrid than to take Bayer Leverkusen seriously. Their manager was first to recognize that their performance has been poor during this game and that they need to improve for the next match.